Few directors combine chills and charm as effectively as Tim Burton. The icon of alternative cinema is behind a quartet Christmas crackers across a week of winter mornings at the CaixaForum. A festive theme fittingly bookends the selection. The leather-clad misfit Edward Scissorhands of the opening feature may seem more suited to Halloween, but his ice sculpture shavings add a snow-glazed surrealism to the suburban celebrations in Burton’s first of eight collaborations with kindred spirit Johnny Depp. 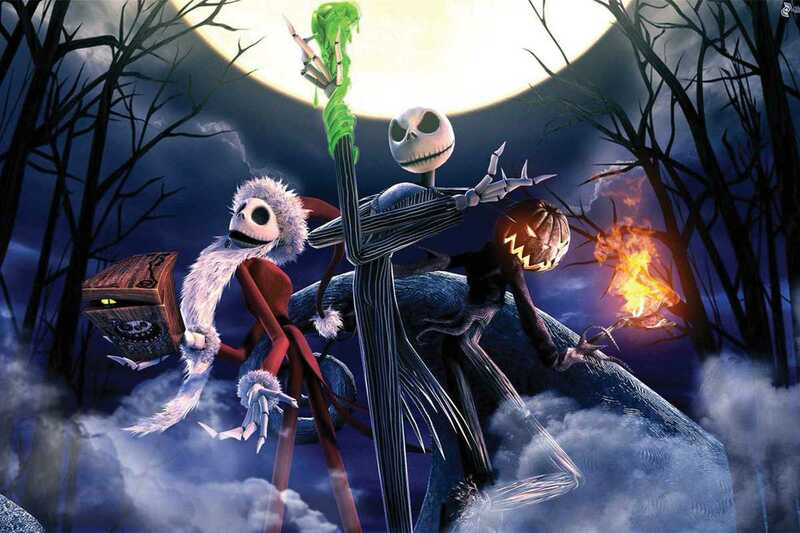 The kidnapping of Santa Claus gives The Nightmare Before Christmas an inauspicious start in the final picture, but like so much of Burton’s oeuvre, the dark tones only thinly veil the warm heart beneath them. Between these two are Frankenweenie, another stop-motion Gothic fantasy, and the critically divisive Charlie and the Chocolate Factory. Despite their quirks, the four films all feature the characteristic cross-generational appeal of one of cinema’s most unique creative forces.